The California Department of Public Health has reported an increase in meningitis among men living in Southern California most of whom are MSM. Since May 2016 nine cases have been confirmed in adult males in Southern California, in Los Angeles County; and one case in Orange County where the illness resulted in death. No direct social connection has been found between the cases but the majority are MSM. Invasive meningococcal disease includes meningitis, bacteremia and sepsis and is caused by Neisseria meningitidis bacteria which is transmitted from person to person through respiratory droplets usually during close contact. 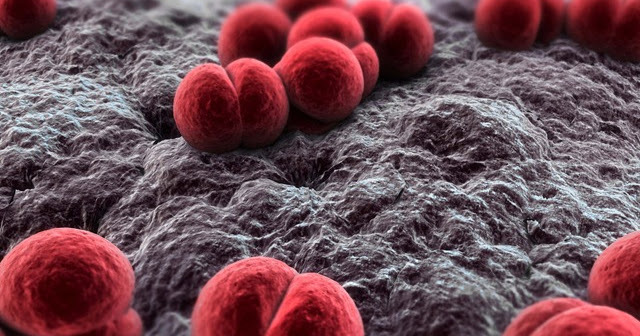 HIV infected people are at higher risk for meningococcal disease. 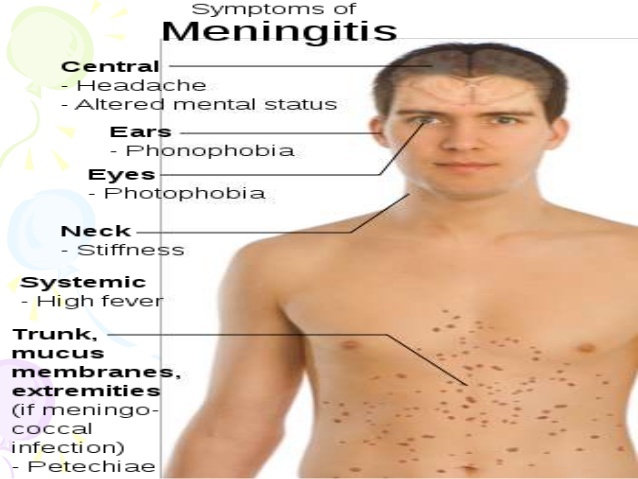 Meningitis vaccines, Menveo or Menactra are available that provide protection against the strain of meningitis that has been seen in this outbreak. Because of the risk of Invasive Meningococal Disease in people with HIV it is recommended that all people with HIV (older than 2 months) should be routinely vaccinated. The vaccine is covered by ADAP, CalOptima and Medi-Cal and should be covered by most insurance plans. If you have questions or concerns ask your physician and your pharmacist. In most cases your doctor can write a prescription for the vaccine, your insurance will cover it and your pharmacist can administer it for you. An example would be the pharmacists at Laguna Drug in Laguna Beach where the vaccine is in stock.